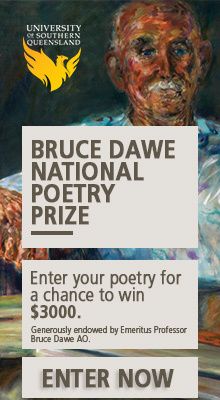 We’ve got prizes for oenophiles, emerging writers and artists, Canberrans, dog owners, coffee aficionados, gamers, New Zealanders, strapped poets and chocolate lovers. 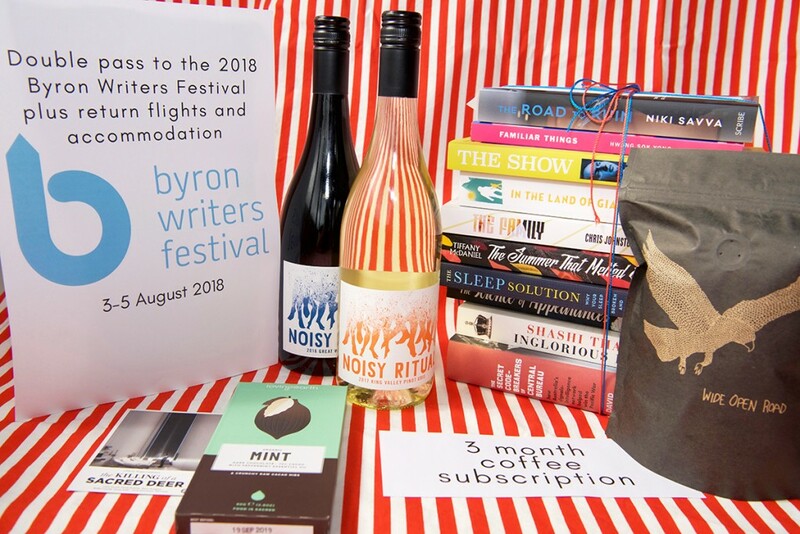 There are bikes, bee-keeping workshops, award-winning books, bundles of excellent magazines, music and a trip to Byron Bay! 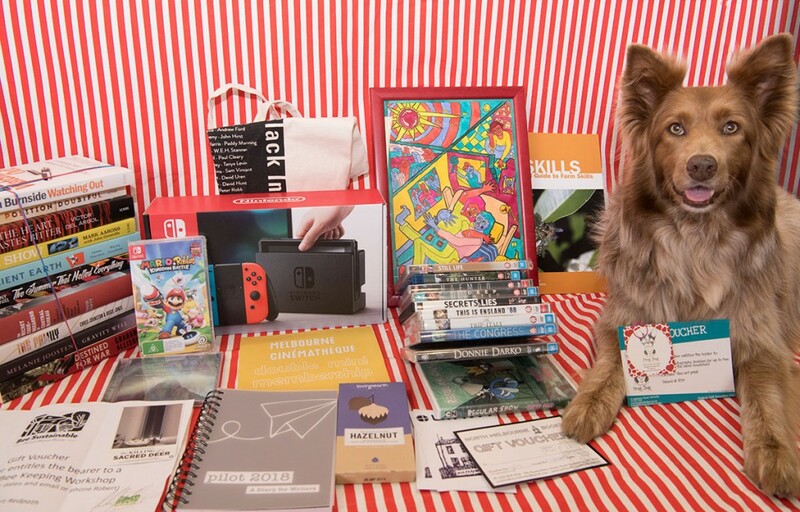 Anyone who subscribes, resubscribes or donates over the next week goes into the draw to win our filled-to-the-brim daily, regional and major prize packs! 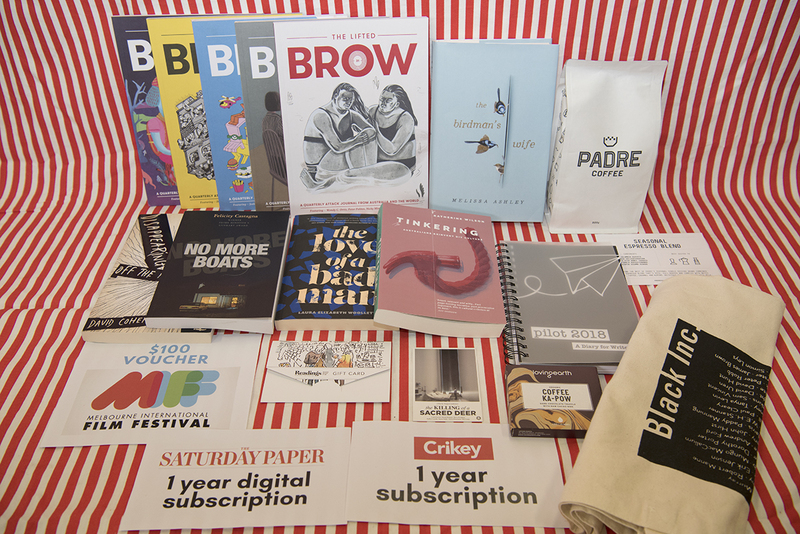 You’ll also be supporting one of Australia’s oldest and most vital literary journals. 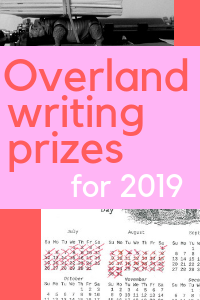 Overland has been showcasing brilliant and progressive fiction, poetry, nonfiction and art since 1954. 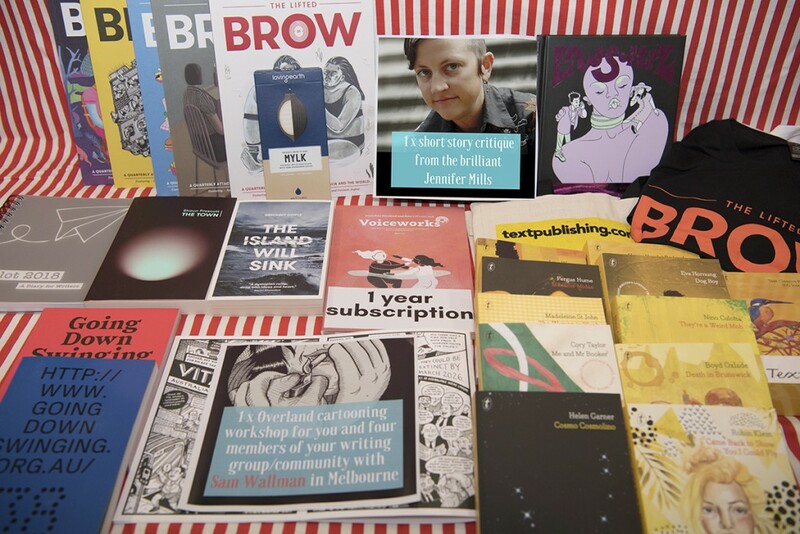 We have published some of Australia’s most iconic voices, and continue to give space to underrepresented voices and brand-new literary talent every single day. 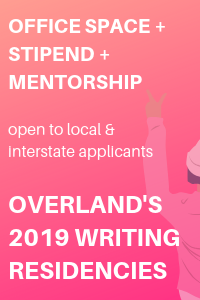 Overland subscriptions start from as a little as $45. 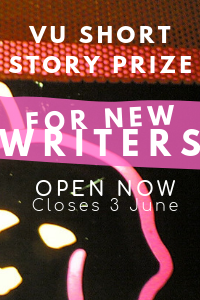 For that, you get a year’s worth of politics and literary culture, the chance to enter competitions at a reduced rate – and, just maybe, a fabulous prize. Take the plunge! 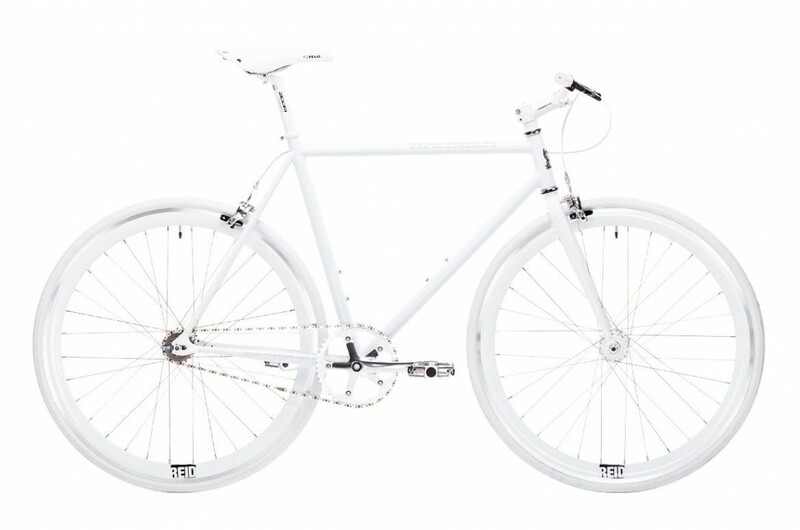 Hot tip: an Overland sub also makes a brilliant gift!